Many children with Pervasive Developmental Disorders (PDD) display problematic behaviors similar to those seen in children with Attention Deficit Hyperactivity Disorder (ADHD). 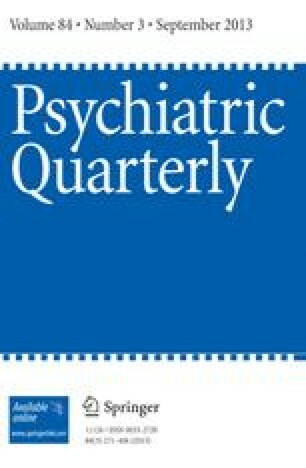 This paper will look at the controversy concerning diagnosing comorbid ADHD in children who meet criteria for PDD and review the existing literature examining the efficacy of stimulants in these particular set of behaviors or symptom clusters (hyperactivity, impulsivity and inattention). The potential drawbacks of using stimulants in a population of children and adolescents who exhibit symptoms of PDD and ADHD will be discussed. Finally, this review will also attempt to define potential areas of future research to examine the utility of the psychostimulants in children and adolescents with PDD and symptoms of ADHD.